You have probably heard the saying “choose local” when it comes to choosing your fruit or vegetables at your grocery store. 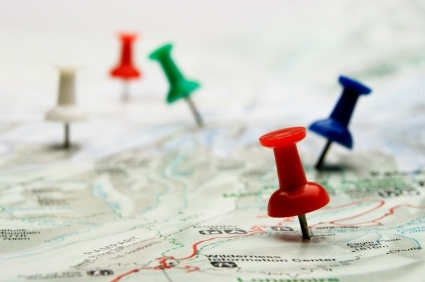 But why should you “choose local” when it comes to an SEO? Organic Rankings- The fact is that most people will add their geographical location of the service they are trying to find. Local Maps- If your business comes up on a Google maps search with good reviews and a great website; chances are you will be the business chose. Local Market- The local market is booming for SEO. Local searches for businesses are at the top of the charts. Exposure- With local SEO you will be able to reach the exact customers you are trying to reach. You won’t have to worry about someone coming across your business and not be able to retrieve your service because they are not in your local area. Community- When you are showing with a high page rank on the Organic Searches, you will get more business. This will give you better rankings in your community, resulting with backlinks from other local companies and people.